Our Vision is to Become Africa’s Leading Forex Training Institution, by providing world class Forex training. Global Forex Institute was established by Sandile Shezi and George van der Riet to bring affordable, effective Forex training that works, to the masses. In fact most of the training and mentoring provided is done so FREE of charge. Global Forex Institute is the only company in South Africa that provides Forex Training not for income but to help curb unemployment. Global Forex Institute makes their money from trading and their results are on the website for everyone to see. The training that Global Forex Institute does is part of the community work and their way of giving something back. Students can link their accounts to the Global Forex Fund and earn while they learn. With over 2000 clients trained Global Forex Institute is truly Africa’s leading Forex training provider. To book a seat for a beginners class for FREE in Umhlanga, Sandton or Cape Town all you have to do is click on the booking tab at the top of this page or call us on 031 827 2222 / 031 827 0111. Global Forex Institute prides itself with being one of the few establishments of its kind, solely owned by young South African entrepreneurs. Global Forex Institute has the experience and skills to teach the total beginner, as well as the professional, to perfect the art of turning time into money. Due to the strong belief behind formal education, Global Forex Institute was thereafter centred to close the gap between the ordinary man and the millionaires, particularly in the black communities by providing world class Forex training and mentorship. It is due to our trading and training experience that our clients are given the opportunity not only to learn how to create wealth and income, but also understand that knowing what to do and being disciplined will determine the difference between being a trader or a gambler. Global Forex Institute pledges to empower the Nation with knowledge that could change millions of people’s lives and in the process change our country for the better. GFI was started by George van der Riet and Sandile Shezi. George van der Riet is a semi retired Forex trader with 15 years experience. He mentors Sandile Shezi and advanced students of GFI. George van der Riet has won the African Forex Cup in 2014 and 2015. 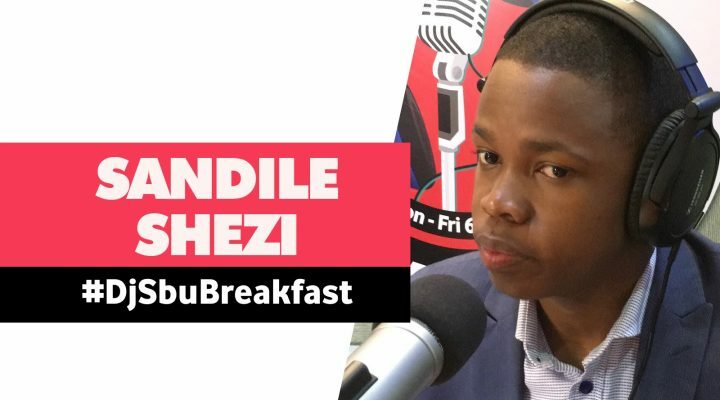 Sandile Shezi (CEO) is a serial entrepreneur and one of the most successful young black entrepreneurs in South Africa. He has been on CNBC Africa and numerous radio shows.